EAC Childen's House, located on 18 Jiao Gong Rd,West Lake District, Hangzhou, China, was formally founded on July 15, 2009. 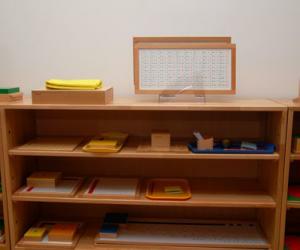 It has more than 1170㎡teaching environment, and strictly complys with the Montessori pedagogies. CASA and IC , which totally abide by AMI practice,are the two classes provided by EAC Children's House . 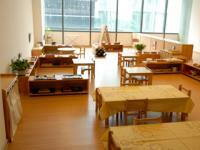 What's more, it is the only Montessori Childen's House authorized by MTC in China. MTC (short for The International Training Center of Montessori Education) is the exclusive training center formally authorized by AMI (Association Montessori Internationale) in Hong Kong, Macao, Taiwai and China's mainland. Teachers in EAC Children's House are from America and China. 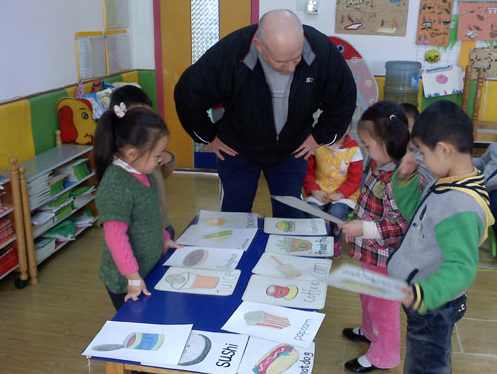 All of them own AMI teaching certifications, have abundant Montessori teaching experience, and use English to teach children. Kangqiao Ashore Blue Mountains Kindergarten was founded by the NewJordon International Education Group, which has strict compliance with the management norms and movement standards of NewJordon International Education Group's young children's American English school, it is the second run by NewJordon International Education Group with a real American sense of young children's growth school in Hangzhou. New jordan international Education Group was established in Taiwan by Chinese and American language education and computer technology specialists in1982.So far,New jordan international has established over 600 language schools and brand kindergartens. New jordan international has become the lead brand of English education in Chinese residential communities.With enlightening the interests of preschool children as the main axis, and through vivid and interesting stories, conversation practice, songs and poesies, role playing, question responding, story inference and etc. 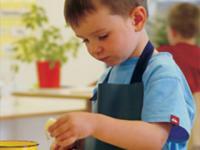 they guide the preschool children to learn English initiatively and develop their instinctive English thinking ability. 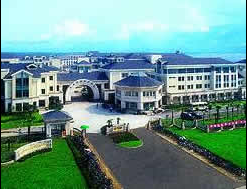 Hangzhou International School is a Pre-School through 12th grade institution serving the local expat population in Hangzhou, Zhejiang, China.The school campus, located on the grounds of the highly respected Hangzhou Number Two Middle School, is fully equipped and staffed to offer a comprehensive international program. 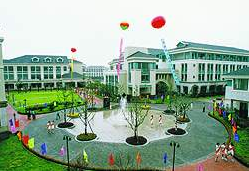 The curriculum, taught in English and structured on the American format (and offering Advanced Placement courses), benefits from the cooperation of its sister schools of the International School Foundation (ISDF) and the Shanghai Community International Schools, who work together to standardize resources and programming. 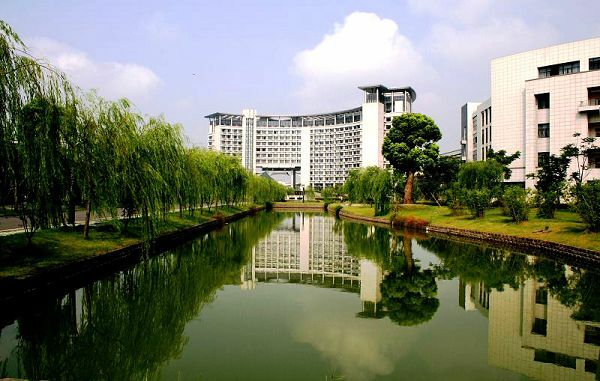 Hangzhou Greentown Yuhua School is a fully licensed, non-government (private) school located at 532 Wenhua Road, Hangzhou, China. 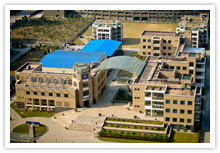 The entire school consists of a kindergarten, a primary school section, a middle school section, a senior school section and a department of international programs in which pre-university/foundation programs are provided to prepare students for further undergraduate students at overseas universities. 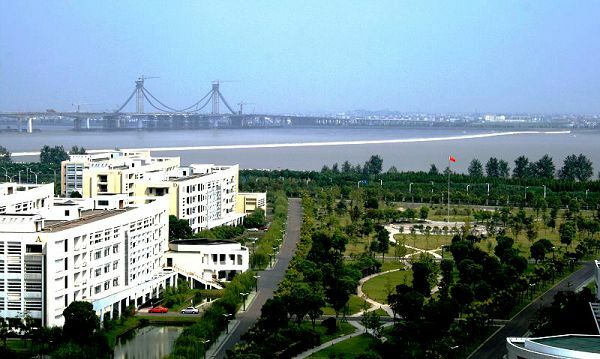 Japanses School In Hangzhou is located on south side of Desheng Expressway in XiaSha, with a total construction area of 5846 ㎡ of schoolhouses, and covers an area of 23468 ㎡. It boasts 6 grades, one class for one grade, whose construction was finished in April 2008, and has been put into operation ever since. Freinet Education Centre is the only school in China authorized by the InstitutCoopératif de l'EcoleModerne (ICEM), the FédérationInternationale des Mouvementsd'EcoleModerne(FIMEM) to use and promote Freinet pedagogy. Freinet pedagogy was created by the French educator Célestin Freinet. 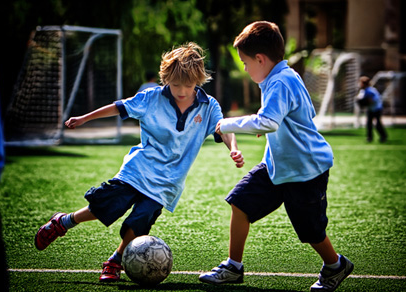 It starts from the children's work, interests and personality, and uses techniques such asfree expression, communication, environmental analysis, individualization, organization and cooperative life, to develop children's skills like personal plans, groups cooperation, and creativity, so they love to learn and create. It's a pedagogy that enables the children of present days to act in tomorrow's world. Freinet Education Centre's practical and reliable courses aredesignedin three languages (Chinese, English and French):science, art, social codes, language andsportsaiming children from 2 and a half to six years old. The Centre contacts schools from other countriesto do the inter-school correspondence. We also recommend and organize a number of international cultural activities. The Centre also provides weekend courses in English, French, and art with small class, andthe Freinet pedagogical training for teachers.